Good Friends, Good Food, Great Programs and Services! 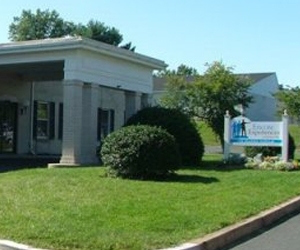 Greater Harleysville and North Penn Senior Services (GHNPSS) operates both Encore Experiences in Harleysville and The PEAK Center in Lansdale. 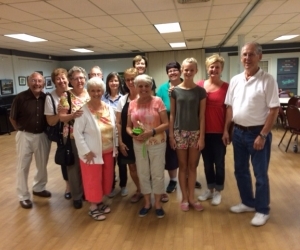 The mission of Greater Harleysville and North Penn Senior Services is to provide access to programs and resources that help older adults live independently and remain active. 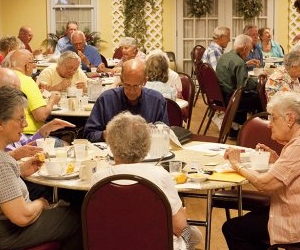 Both centers offer a place of comfort, fellowship and care to the seniors in our community. All are welcome and we are looking to grow participation, come out for some wonderful activities. What's for Lunch? Looking for Helpful Resources? Your safety is important to us. If Souderton Area Schools are closed due to bad weather, we are too. Watch the news or go online to http://www.soudertonsd.org/schools/closings . If Souderton Area Schools have a two-hour delay we will open at 10:00 AM. We are always doing something fun at Encore Experiences. Check out photos in our photo gallery! The Encore Café provides a daily nutritionally-balanced meal. Enjoy our delicious healthy lunch program!